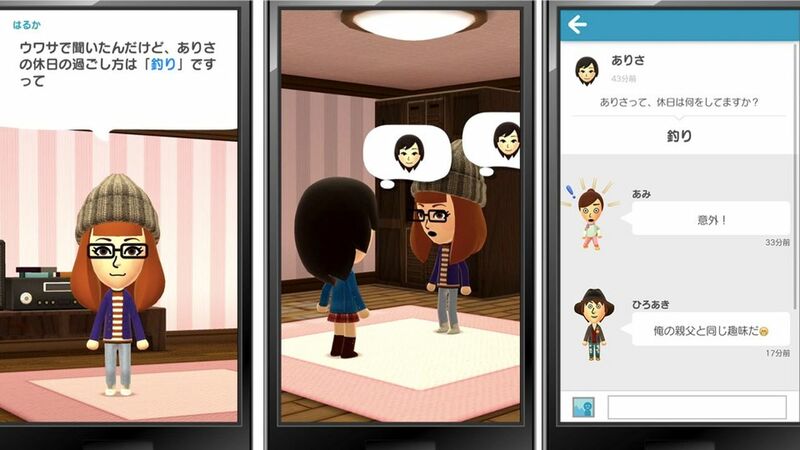 Nintendo is now accepting pre-registrations for its long-awaited debut mobile app,Miitomo. To get started, you’ll first need to create a Nintendo Account – the company’s new multi-platform account system – by using an existing Nintendo Network ID, Facebook, Google+ or Twitter account or by creating a standalone account. There’s not much that can be done with a Nintendo Account just yet although pre-registering for Miitomo will score you some Platinum Points (virtual money) that can be used when Nintendo’s new reward service launches alongside Miitomo. 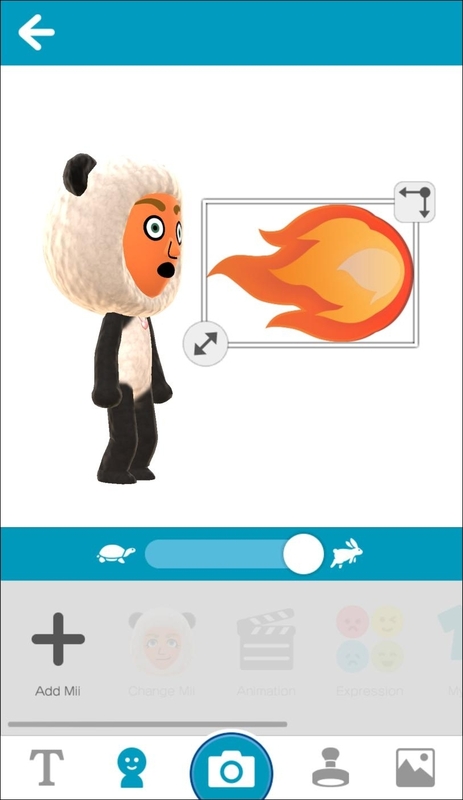 Miitomo will utilize the free-to-play model meaning it’ll offer in-app purchases for things like outfits for Mii characters and so on. 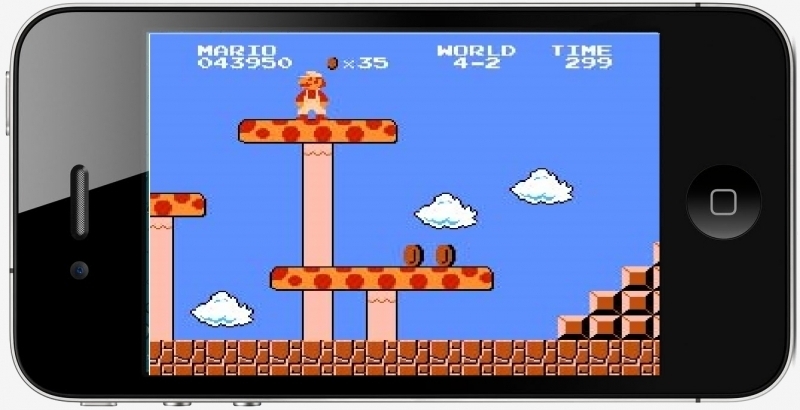 Interestingly enough, Nintendo’s first mobile app doesn’t lean on iconic characters like Mario or Link. That may be a mistake according to some but in the same respect, Nintendo may simply be playing it safe on its first outing. If we don’t see the usual cast of characters by the second or even the third title, then yeah, there’s probably reason for concern.